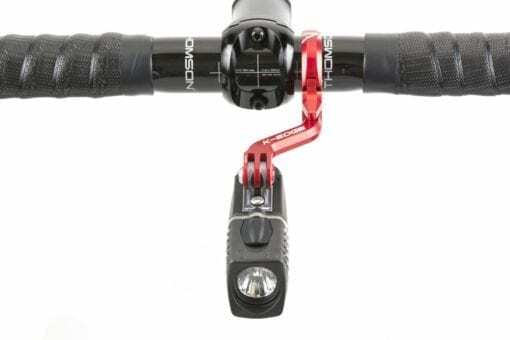 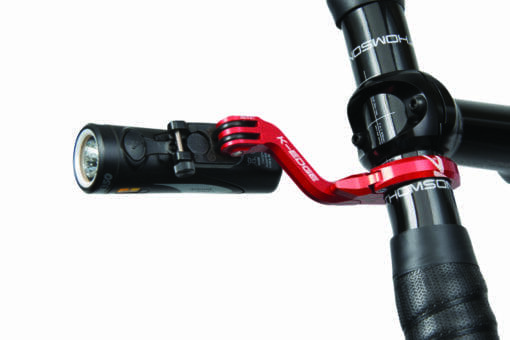 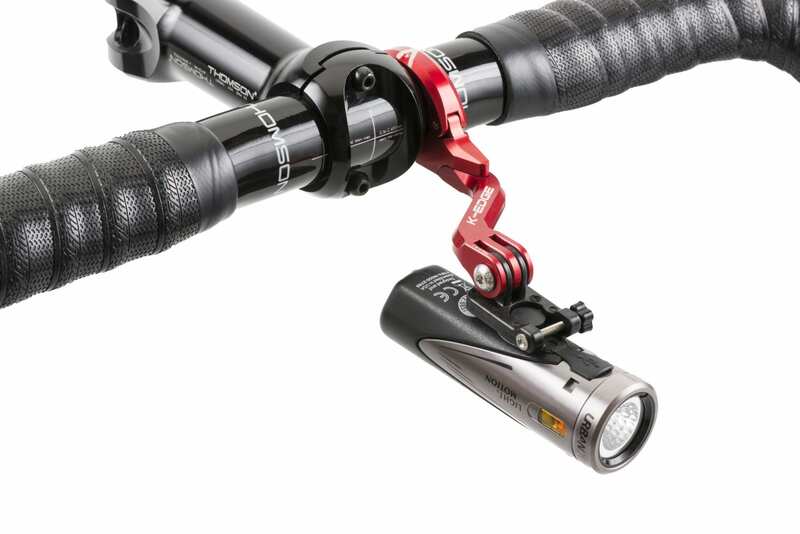 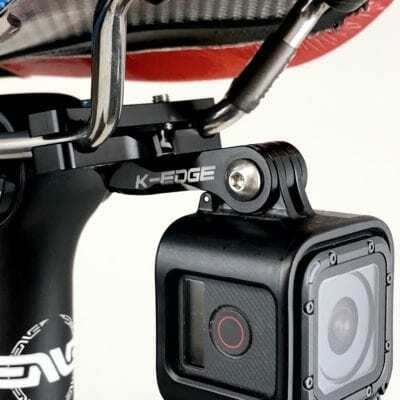 On-Center Handlebar camera mount designed to provide the best option available for mounting your action camera on the bike. 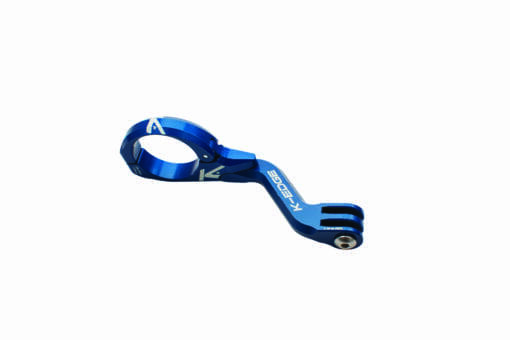 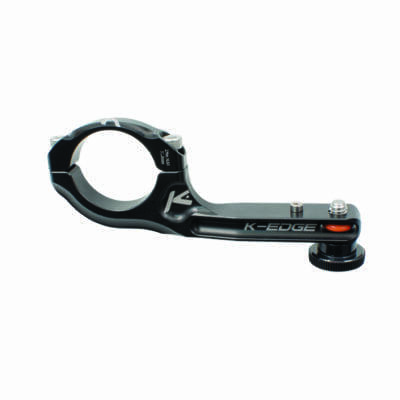 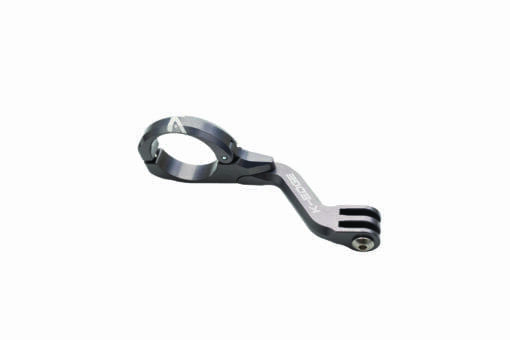 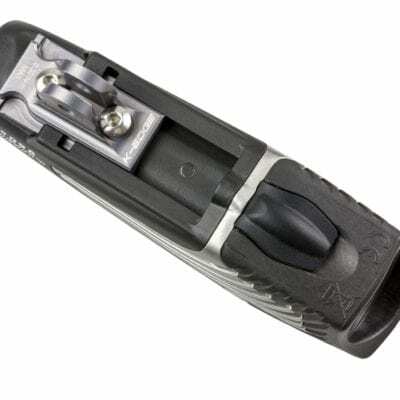 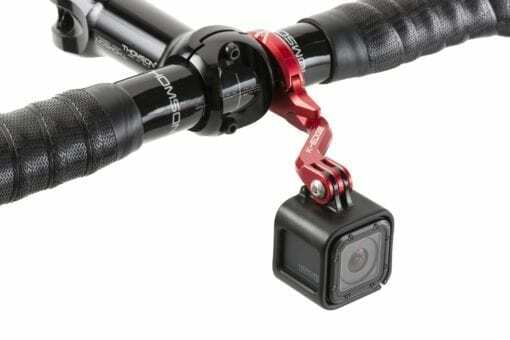 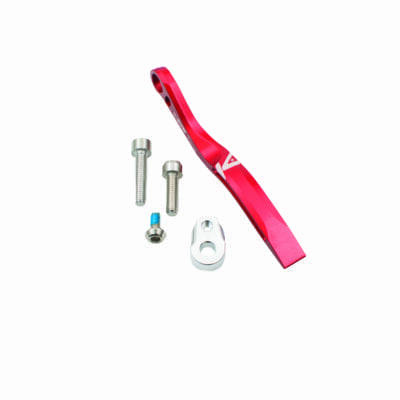 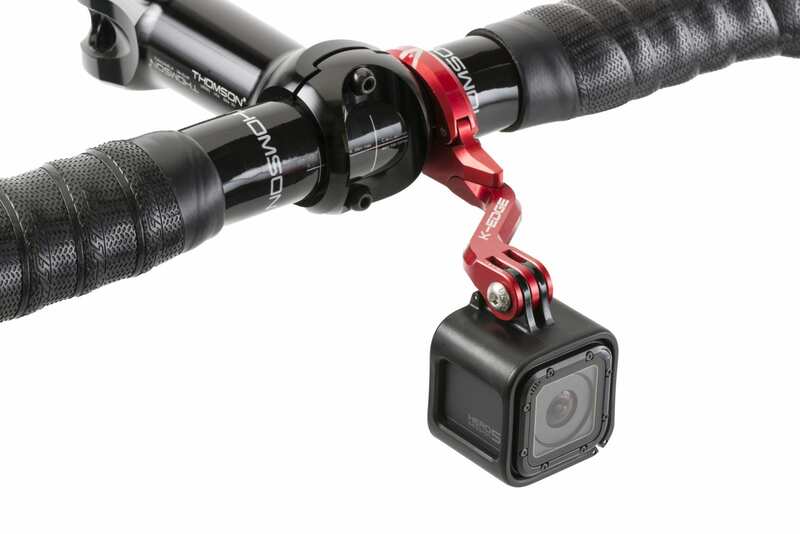 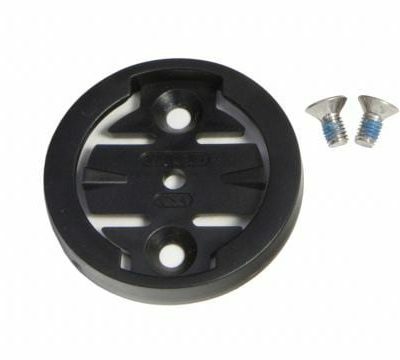 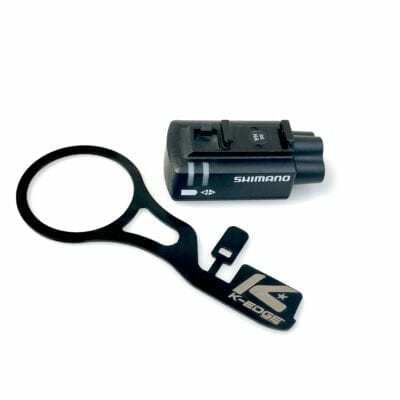 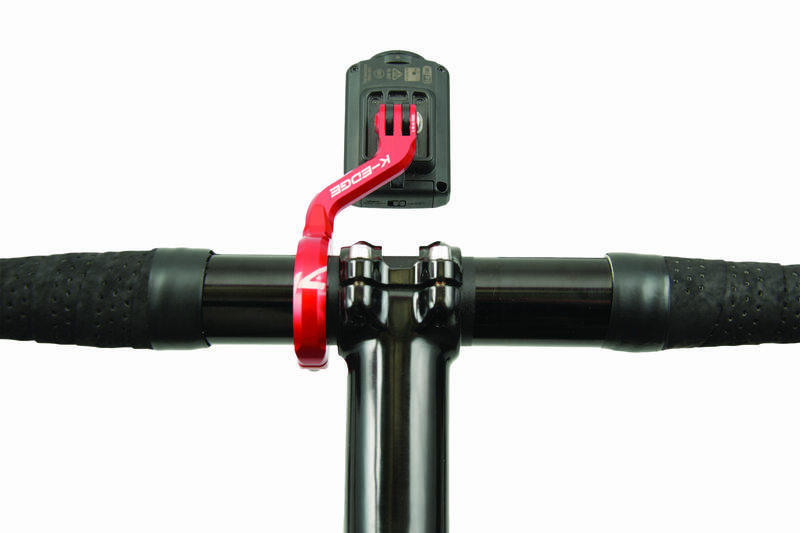 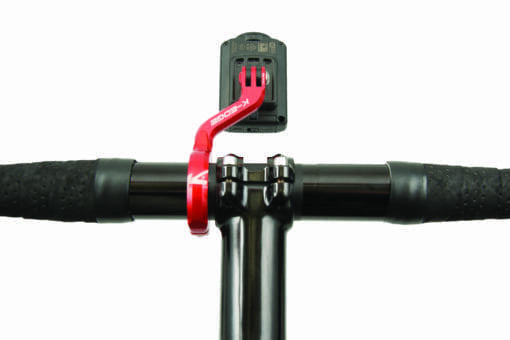 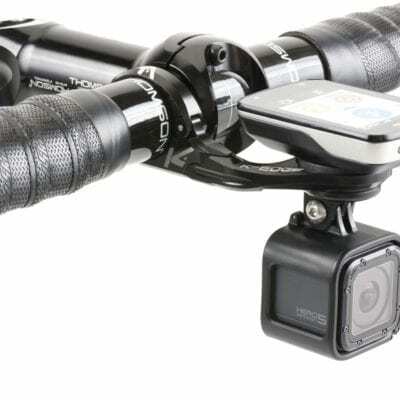 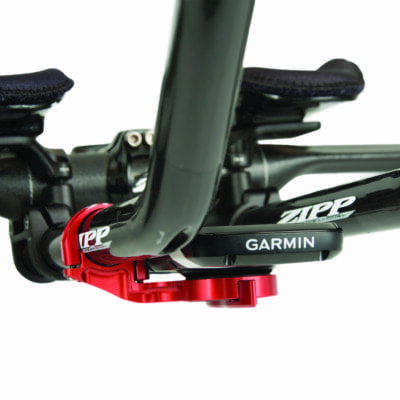 Compatibility – fits 31.8mm and 35mm diameter bars; all mounting hardware included; works with all GoPro HERO Original, HERO2, HERO3, and GoPro Session Cameras. 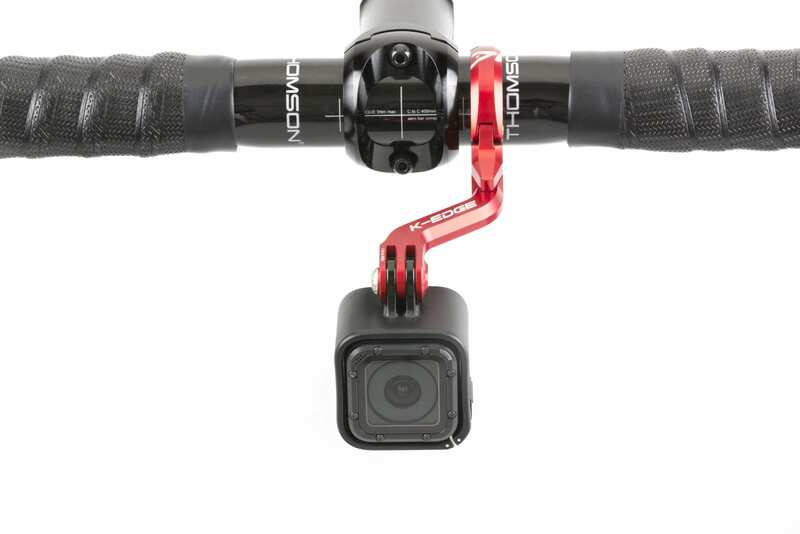 Shimano CM-1000, Garmin VIRB, and Garmin VIRB X.